HONG KONG (CNNMoney) - Hackers have stolen information on tens of millions of Anthem Inc. customers, in a massive data breach that ranks among the largest in corporate history. "Anthem's own associates' personal information -- including my own -- was accessed during this security breach. We join you in your concern and frustration, and I assure you that we are working around the clock to do everything we can to further secure your data," CEO Joseph Swedish said in a letter to customers. 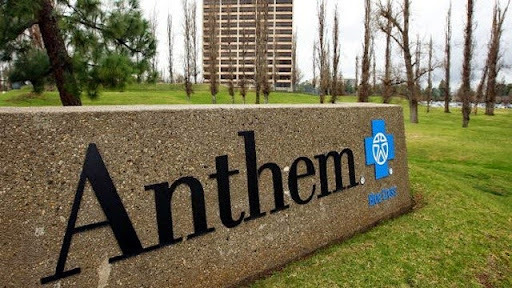 Anthem said the breach resulted from a "very sophisticated external cyber attack," and that law enforcement agencies were still working to identify the perpetrator. The company has retained Mandiant, a leading cybersecurity firm, to help in the investigation. The insurer is the latest in a series of companies to suffer severe data breaches. Last year, hackers obtained credit card data for 40 million Target shoppers, as well as personal information -- including names, addresses, phone numbers and e-mail addresses -- for 70 million customers. The Federal Bureau of investigation said that it was aware of the intrusion, and was investigating the matter. The agency also praised Anthem's decision to quickly address the breach. "Anthem's initial response in promptly notifying the FBI after observing suspicious network activity is a model for other companies and organizations facing similar circumstances," the FBI said. "Speed matters when notifying law enforcement of an intrusion." What to do if you're a customer: If you have Anthem insurance, there's not much you can do but sit tight for now. Anthem has set up a website, anthemfacts.com, with information about the hack.